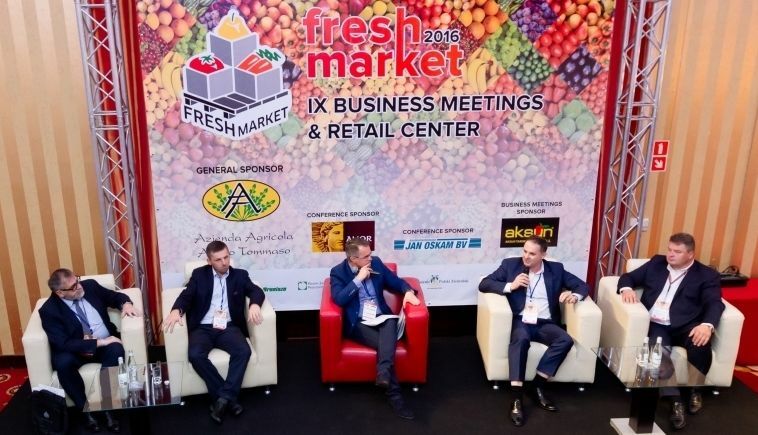 Fresh Market Conference - organized from twelve-years is fruits, vegetables and flowers suppliers meeting with buyers from the retail chains. Fresh Market is located in Europe in the center of Poland, only 6 km from Warsaw, close to the biggest in Poland fruit, vegetables and flowers Wholesale Market "Bronisze". By taking part in Fresh Market during one day you can meet with representatives of several dozen retail chains, importers and exporters from Poland and abroad. It is an excellent opportunity to establish fruitful cooperation! We have planned everything in every detail so that you can meet as many customers as possible. Registrations for meetings begin at 8am on the day of Conference. In just one day, you will not only get in touch with new customers, but you will also gain insight into the marketplace. Do you not know when your meeting will take place? The sequence of meetings is updated on the big screen and on your mobile phone. Each meeting is a face-to-face conversation with the representatives of a particular retail chain or brand. It usually takes 10 minutes - it's time to present your offer and make a good first impression. During this time you can present your offer and talk to the contractor. This is the first step towards profitable cooperation! Knowledge allows us to develop an effective strategy for the company's development and increase profits. We know that. That's why you can meet industry experts at Fresh Market. During discussion panels, experts will inform you about the current market situation, forecasts for the coming year and price analyses. It is also a good opportunity to ask questions and get individual advice about your company. Promotion is a sales lever. With Fresh Market, an event that is discussed in the trade media, you are able to advertise your company in several ways. You can buy a banner on the website, make an interesting presentation or purchase a sponsorship package. This way, your advertising will reach out to the Fresh Market participants and gain a wide range of customers from the industry, and you will improve your brand image and increase sales. Investment in advertising will certainly pay off. We care about your comfort and well-being. 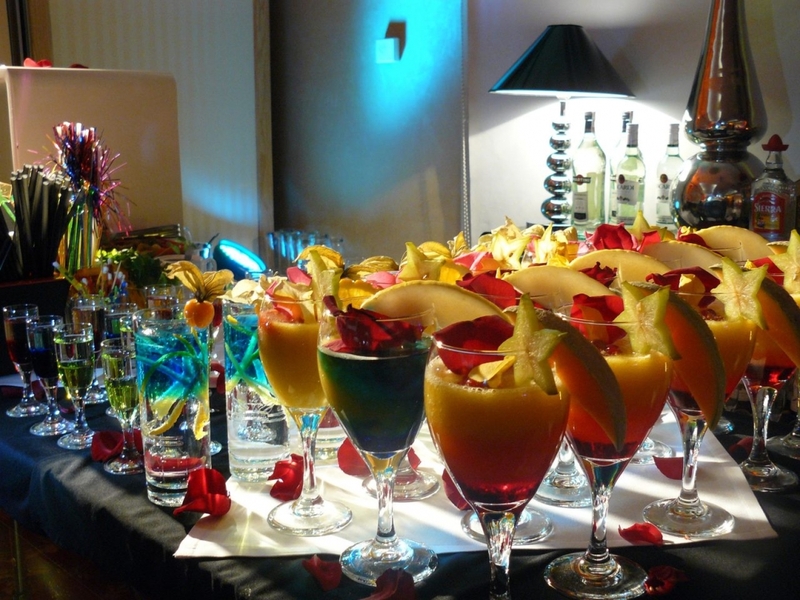 During the Fresh Market we provide breakfast, a day-long coffee break , an excellent lunch and Coctail Dinner Party! Take advantage of the services of our Matchmaker! Business contacts can also be established during conversations with other Fresh Market participants with a cup of aromatic coffee. Are you looking for a particular person? Ask Matchmaker to arrange a meeting. 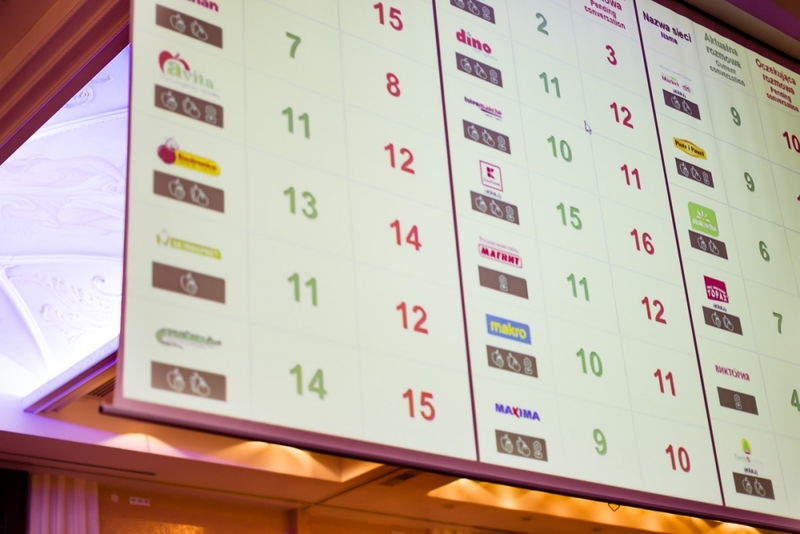 Every year more than 90% of the participants of Fresh Market Conference find it very valuable for their company to take part in it.